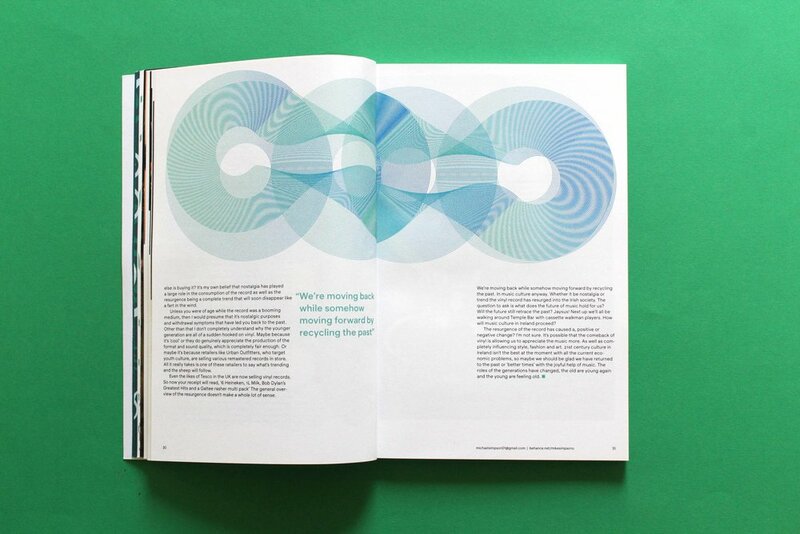 A journal, typeface and website tracking the changes within Irish Society. Everyday Irish society changes, and is currently in a state of flux, appropriating new cultures and reinventing them for an Irish context, while some unique Irish cultures disappear. 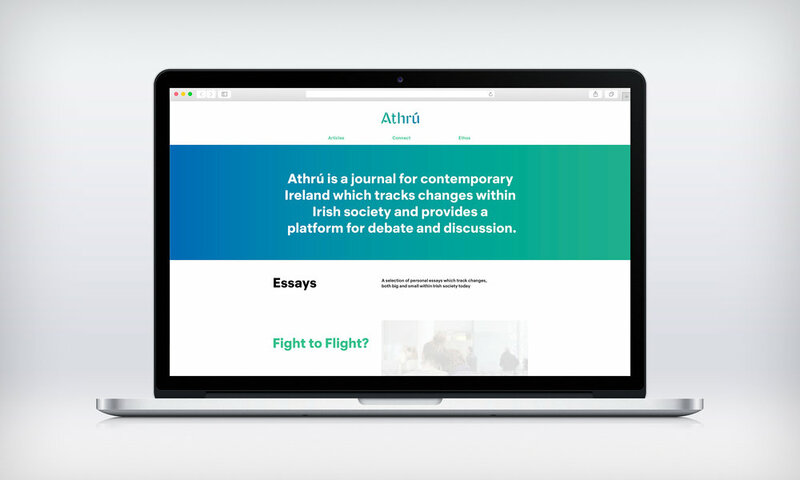 Athrú is a speculative journal that tracks these changes in Irish society, and provides a platform to open debate and discussion. Athrú translates from Irish as 'changing'. It evokes a spirit of change within Ireland today, with contributors asked to submit work that reflected change on a personal and societal. This was my final degree degree project, which included an accompanying display, logo typeface and a website as the online platform for the journal. Athrú the typeface was shortlisted in the Institute of Designers in Ireland graduate awards in the category of type design.